Rocky Mountain | Citation Oil & Gas Corp.
Citation established a presence in the Rocky Mountains in the late 1980’s with its acquisition of properties from Tenneco and Mobil located in Utah, Wyoming and the four corners area of New Mexico. In 1995, Citation became a significant operator in the Rockies with the purchase of Apache Corporation’s Rocky Mountain assets. Since that time, Citation has continued to acquire conventional producing assets in the region to complement its position in the Williston, Powder River, and Big Horn basins, including acquisitions from Hunt Oil Company, PITCO, Meritage, and Journey. Citation operates primary, secondary, and tertiary recovery projects in Wyoming, Montana, North Dakota and South Dakota. 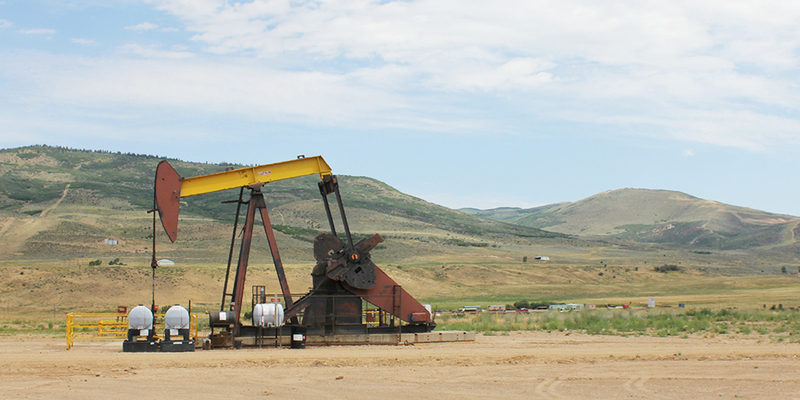 Citation is currently one of the top twenty largest oil producers in the state of Wyoming. In addition to its oil operations, Citation has been active in the coal-bed methane (CBM) gas play in Campbell County, Wyoming. From 2004-9, Citation completed a 150 well drilling program to develop CBM resources in its Triangle U Unit, just south of Gillette. During 2009 and 2010, Citation participated in the drilling of 26 horizontal wells targeting the Bakken/Three Forks reservoirs in North Dakota. 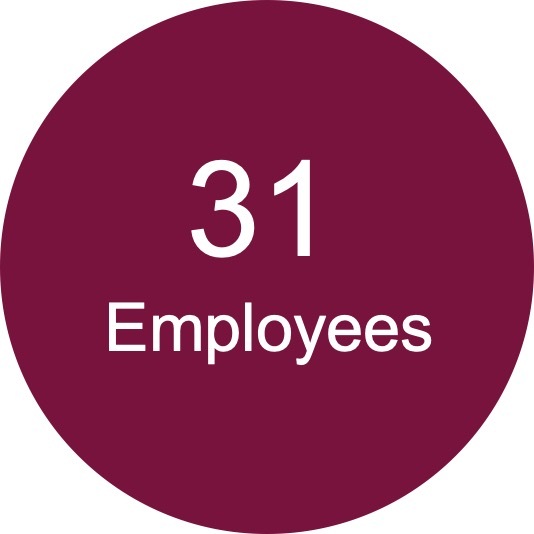 In late 2011, Citation monetized approximately half of its non-operated Bakken/Three Forks acreage in North Dakota and Montana through two divestitures to active operators in this resource play. It retained over 20,000 net acres in the Bakken/Three Forks trend and will continue to pursue value realization from these assets via participation in new horizontal drill wells and potential acreage divestitures. Citation’s current Rocky Mountain Region development focuses on horizontal drilling in several fields. 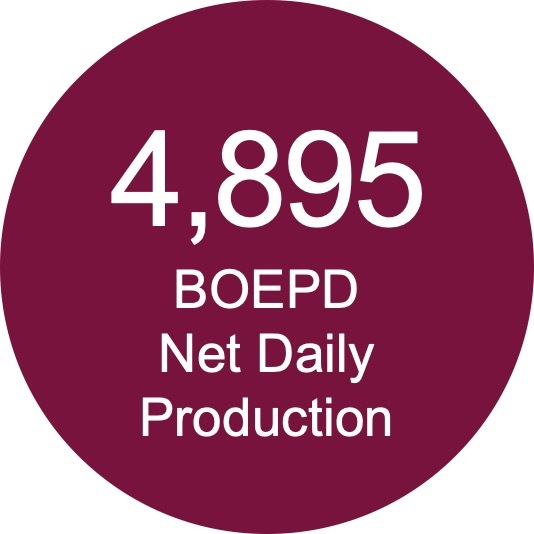 Since 2007, development efforts at Bowes Sawtooth Unit in Northern Montana have increased oil production from 140 Bopd to over 600 Bopd through horizontal drilling. Citation has also implemented a pressure maintenance program to build reservoir pressure in depleted areas of this field to enhance recovery and allow for future horizontal drilling in Bowes. 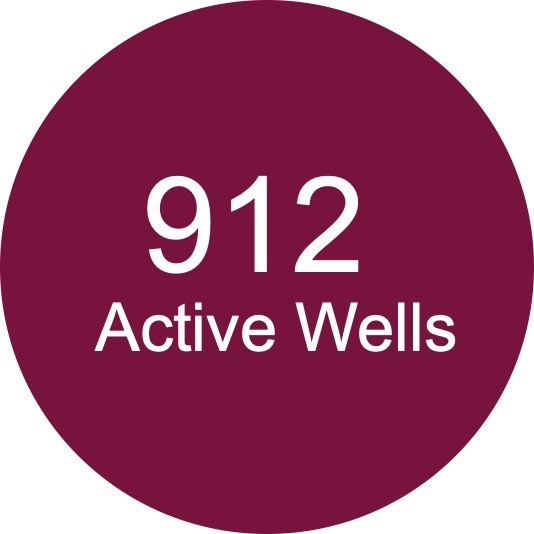 Citation has drilled 18 horizontal wells in Bowes since 2007 and 2 additional in 2014. 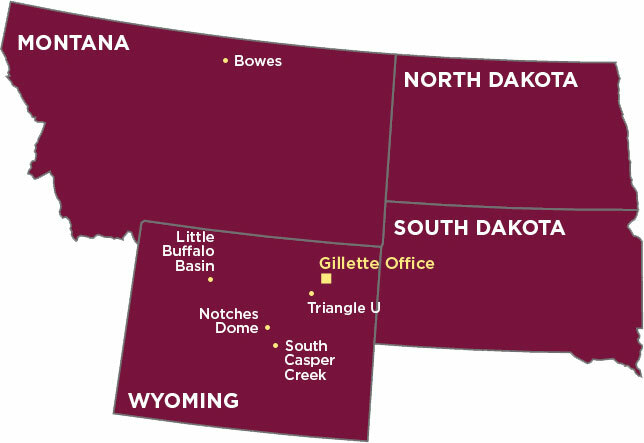 Citation’s Rocky Mountain Region office is located in Gillette, Wyoming.